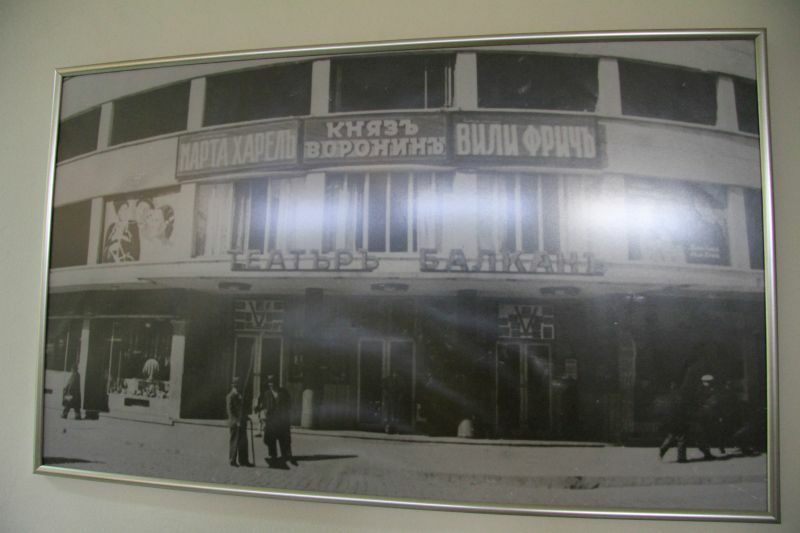 One of the classical meeting places in the city under the hills is the building of the former Balkan Cinema, better known today as the Bingo. The cult point is a junction of many places – you may be coming from the underpass of Monday Market, from the Grape Market, and of course from everywhere on the Main Street. So the Bingo is the perfect meeting place for people of Plovdiv. In the original project of the Sofia Arch. Konstantin Panayotov from 1939 it was amazing - lower than today's body, with a huge terrace and a confectionary on the top floor, from which a magnificent view of the Rhodope Mountains is revealed. During socialism, the building was upgraded and the terrace was destroyed. Subsequently, the place is preferred for bingo halls and casinos. The building, however, is not just the Bingo, McDonald’s and Dreams. 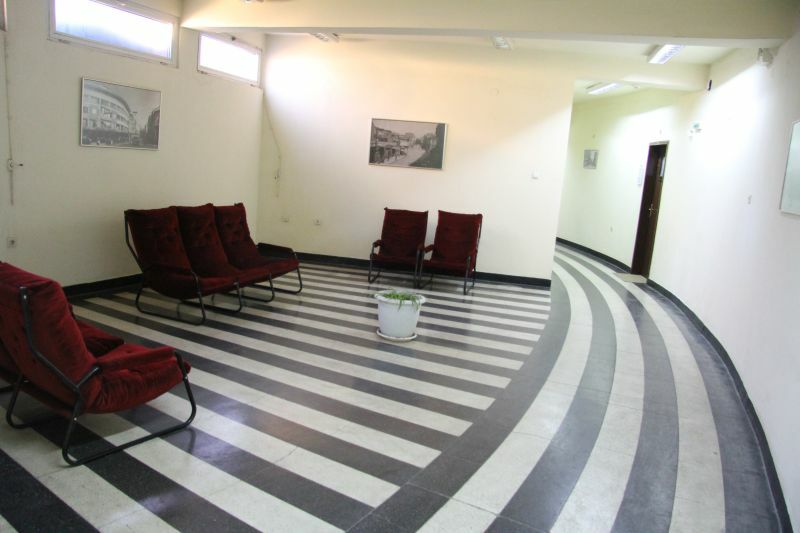 There are many offices on the floors, part of which have preserved the architecture, which hasn’t been destroyed during the long history of the building. But what are the saved things from the original building? 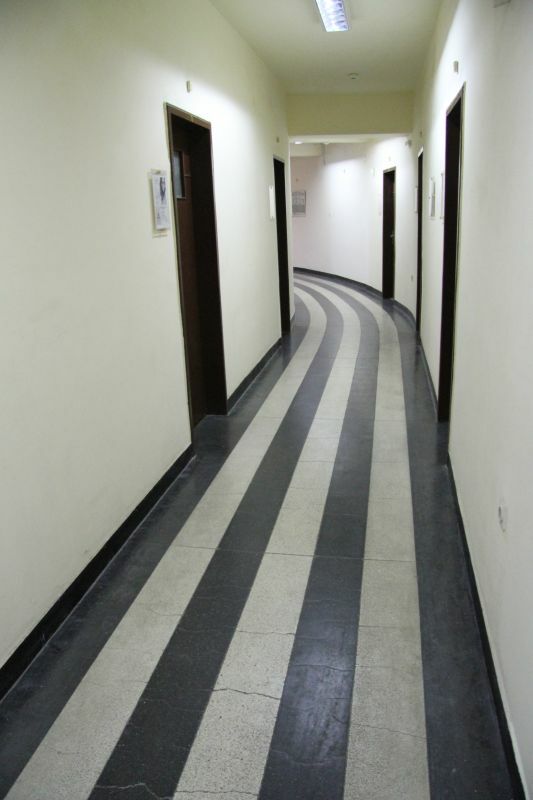 These are the corridors of the building that are curved as the façade and the floor which has a beautiful black and white mosaic in strips typical of the 1930s. 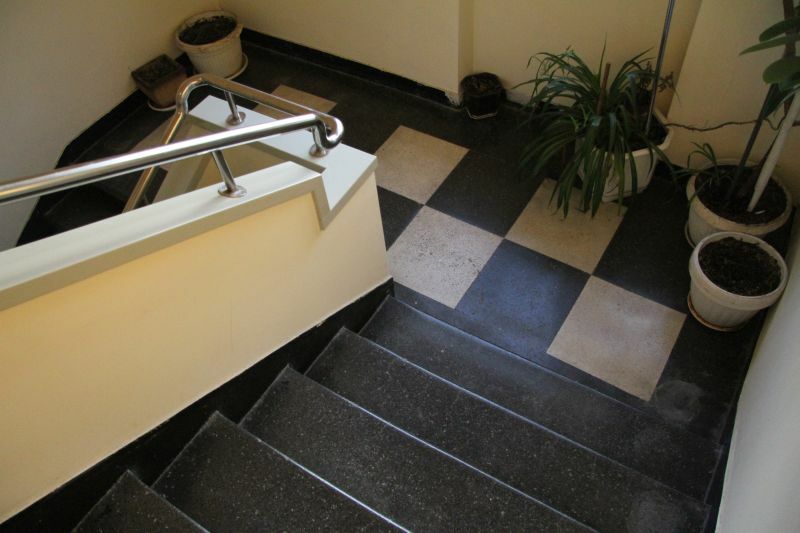 On the stairwells, we can see another typical motif - checkered black and white squares. 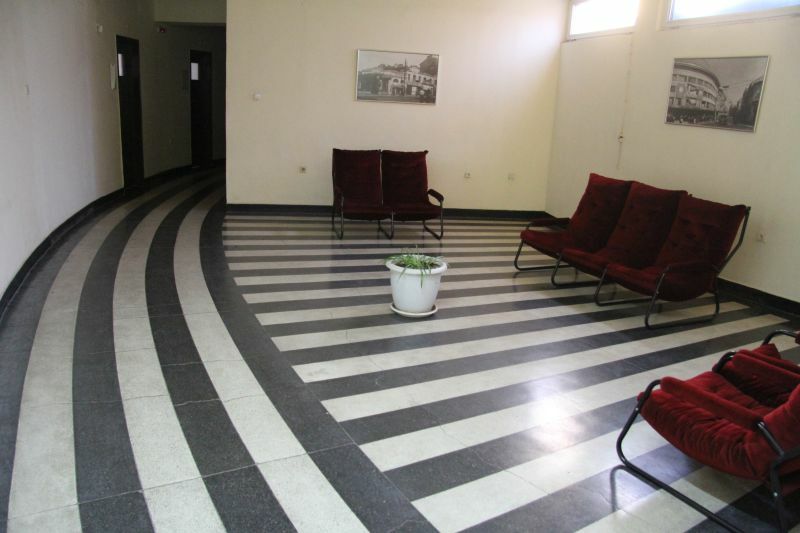 Interesting are also the large, wide spaces in the middle of these corridors, which look like waiting rooms for offices that also have a specific design in the mosaic. For most of us, however, this will remain the place where you could meet a lonely young man with a flower waiting for his beloved, or a noisy company – for the last one to come. Where do we meet in Plovdiv? Which are the places where the citizens of Plovdiv meet?